To remain the number 1 manufacturer and supplier of top-end beautifully designed Italian architectural door fittings and bathroom components. Pittella produces Italian designed and manufactured hi-end architectural door fittings and bathroom pieces. Beautiful, disciplined design and an inherent Italian style that is manifested in every product are the hallmarks of the Pittella brand. 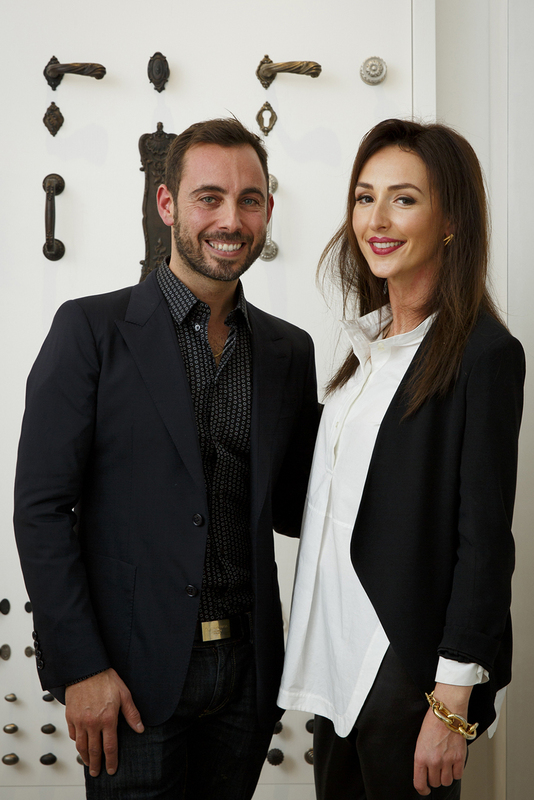 The business was founded four decades ago by Managing Director Simone Pittella’s Italian-born parents who wanted to establish a benchmark for high-quality Italian designed and made products that remained true to their cultural heritage and the iconic Italian style that has influenced designers around the globe for decades. This essence is something that Simone retains and cultivates both culturally within the business and beyond. For Simone, it’s a way of life; from an attention to detail and eye for design to a desire for elevated elegance and the intangible mix of form and function that influences every product in the Pittella range. Pittella believes in the beauty of design, the discipline it involves and the enhancement it brings to everyday life. Together with our love of design, architecture and art, this ethos of beauty is perpetuated through all our products and resulting projects as part of a bigger design story. Pittella’s product ranges are a seamless fusion of traditional craftsmanship, combining the work of generational artisans and leading modern technology. Products are engineered for longevity and a long-standing Italian manufacturing plant manned by a dedicated team of engineers in Italy ensure design integrity and quality, with all fixing and mechanical components customised to meet Australian requirements and standards. Pittella products are grouped in three categories: Classical, Post-Modern and Contemporary and are available in distinct, variable finishes of materials including Brass, Nickel, Chrome, Bronze and Steel across all ranges of door and joinery hardware. The primary material we work with is Italian Brass; due to its strength, pliability and chameleon like properties. In keeping with our unique Pittella DNA, bespoke finishes like Antique Brass are carefully created by traditional Italian artisans in ateliers using age-old techniques such as using woodchips sourced from northern Italian forests that are used in a unique, secretive process to produce a Distinctive lustre, deep bronze. Other techniques include natural ageing and delicate satin brushing processes. Pittella’s design-driven collection is the primary focus of this 3rd generation business confirming our commitment to remaining the first choice in High End architectural door hardware and bathroom products. Generate your unique Pittella Link where you can then share your spec sheet with anyone!